I am hir. Not Her, nor him; hir. I am her. I am him. I am hir. Not Her, nor him; hir. My cousin once told me that I was the only one from our family that supported his process of transition. How? I asked. He said, “you told me to be who I actually am and not to be afraid.” This conversation became the driving force for me to work on this series. Gender transitioning can be a socially, psychologically and economically challenging process. And sometimes, those closest to us like family, find it hardest to accept transgender identity. I am hopeful though, that this can be changed. Body and soul is a series that aims to bring to light the nuances of emotional and physical expression of transgender people as they transition towards their pursued identities. 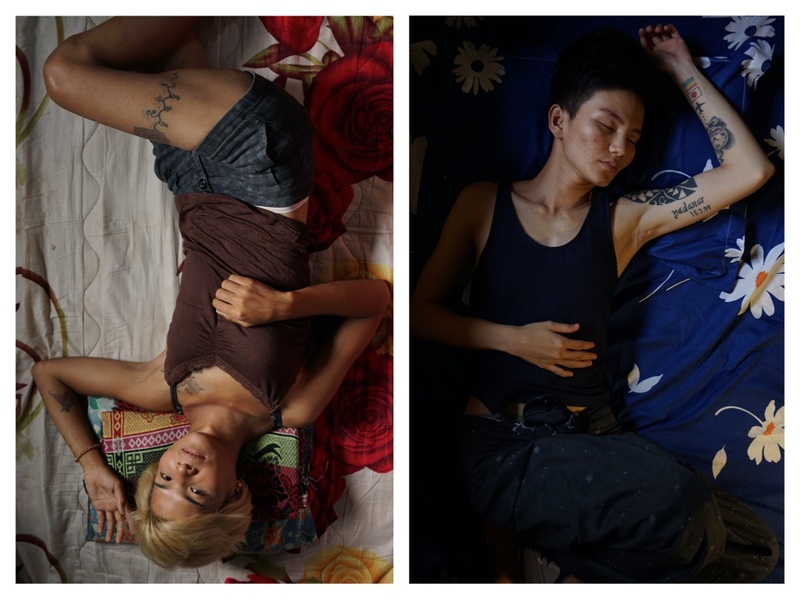 PHOTOGRAPHS & TEXT: RITA KHIN, MYANMAR. WEBSITE: instagram.com/khin_rita. Rita Khin is a member of Thuma Collective. Body and Soul, by Rita Khin was made during the IPA Mentorship Program. Click to view: More Mentorship Projects.